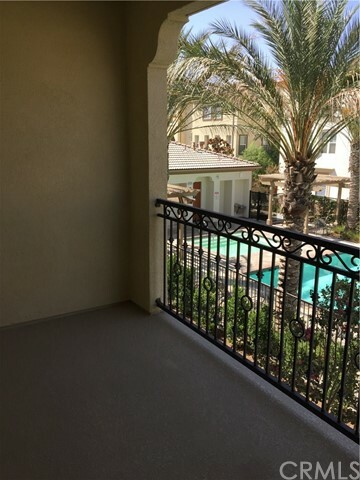 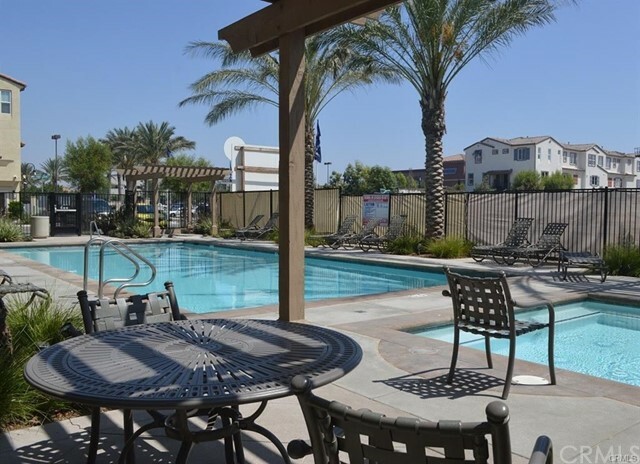 Brand new town-home located in Nexus Gated community Eastvale. 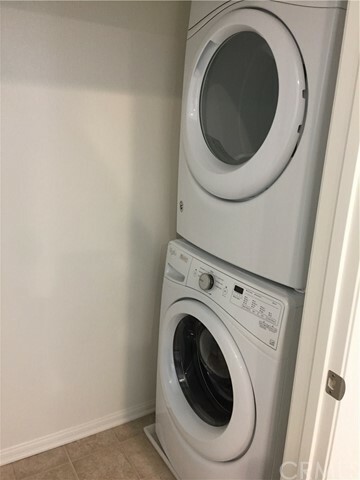 It features 3 bedroom, 3.5 bathroom with one den in downstairs, upgraded kitchen with granite counter tops and stainless steel appliances. 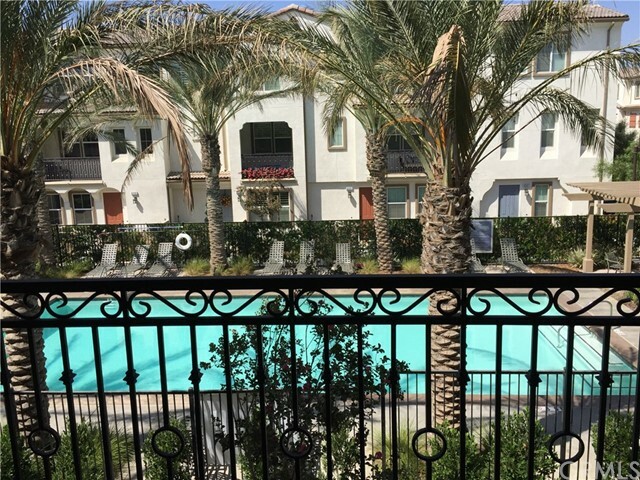 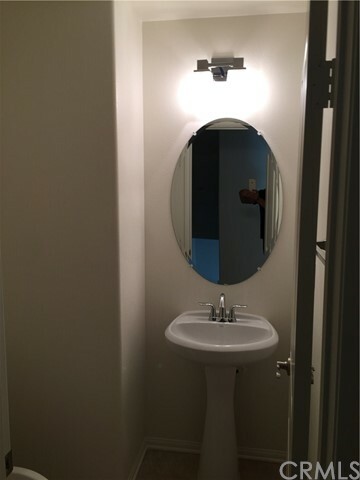 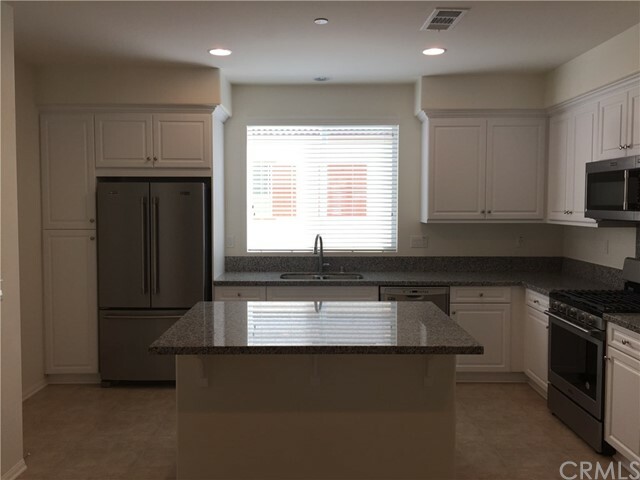 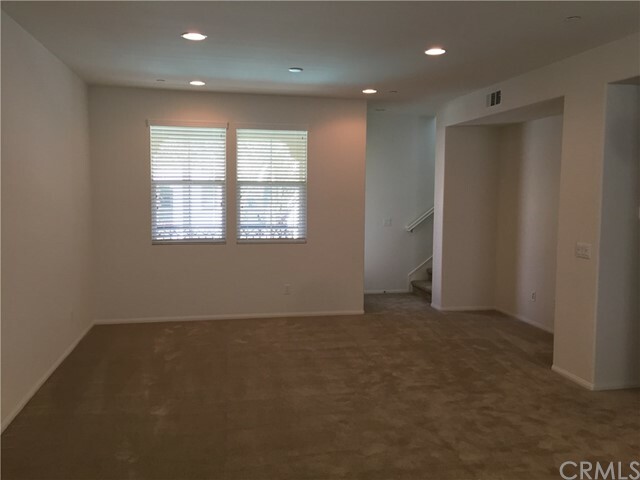 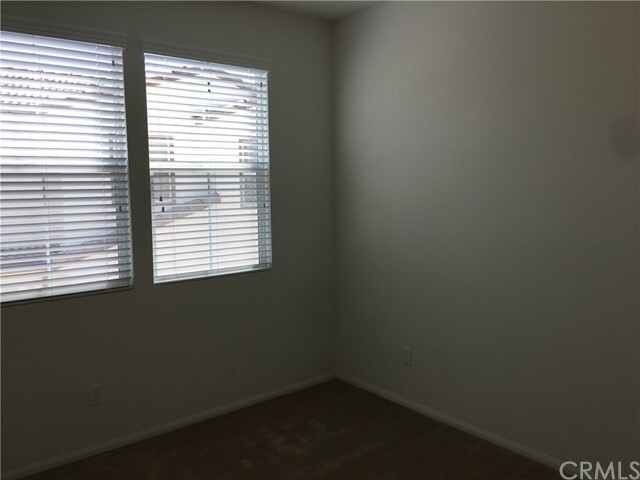 the lease include washer/dryer, fridge, convenience location close to park/playground, gateway shopping center, 24 hrs fitness, medical center, east access to 15 freeway.